How can todays’ healthcare industry improve communication? With broadband Internet, innovations and artificial intelligence widely available, and smartphone penetration sky-rocketing, it is a limitation that the majority of healthcare providers still communicate with patients in old-fashioned manners. This leads to a critical problem that has not be given adequate analysis and attention: poor connectivity. As a result, this impacts the quality of provided healthcare services and becomes a catalyst for inefficient work flow. According to a recent study conducted by Accenture Consulting, 82% of healthcare services providers say that a better patient experience is important or extremely important to them. Taking that into account, EMERGE has formulated tips that can definitely help in reaching the best performance at your clinic. Going digital can be intimidating, but it doesn’t have to be. Start small by creating a clean website with your clinic’s profile, practice information and contact form. Statistics show that 77% of patients search information online before choosing which healthcare provider is best suited for them. Make sure your clinic’s working hours and contact information are up to date and easy to find on your webpage as well as in Google search. Don’t forget to take a minute to review recent feedback posted by patients about your clinic on public websites such as Rate MDs. Where possible reach out to acknowledge those who post for their contribution to improving the service you provide. Following these steps and expanding your online presence will help to increase and retain a high level of customer satisfaction. Take time to do your research in finding the most functional software for your clinic. This can enhance your work efficiency by better organizing clinic resources, staffing on the go and patient health data. This will also significantly reduce the time it takes doctors to grasp key information from the triage. If you’re already using technology in your medical practice, why not utilize it as much as you can? Health tech can unlock your practice’s full potential. You may be able to cut down on administrative costs by switching to an automatic reminder system for example. You could opt to supplement your existing clinic service through the use and provision of Telemedicine. Telemedicine uses telecommunications technology to provide clinical health care in Ontario at a distance. This can also eliminate the time you wait on patients and have patients spend less time waiting on you. The manner in which patients receive information from your Clinic is critically important. We have already mentioned the benefit of adopting an automatic reminder system, now consider the advantage of notifying your patients in advance about live waiting times. 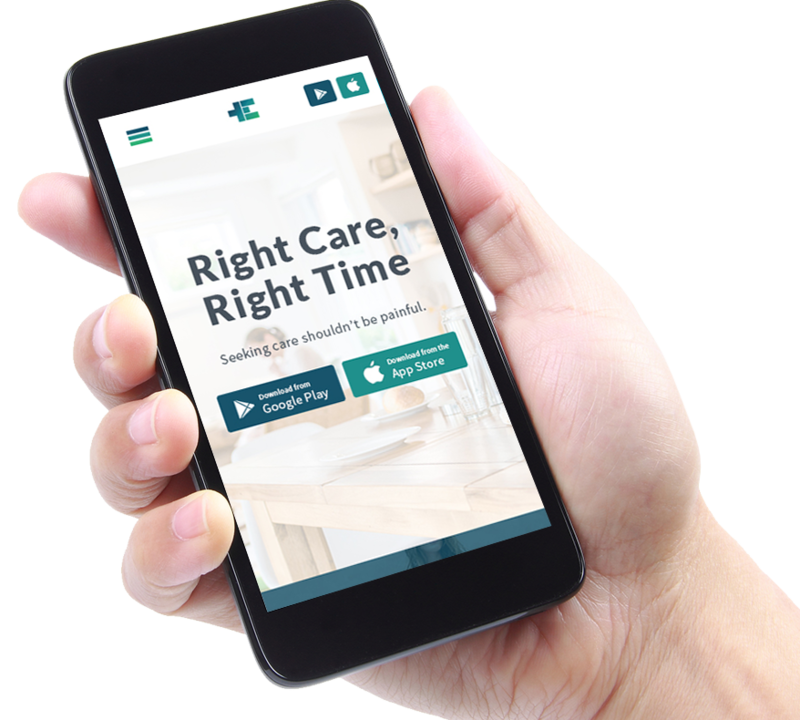 This function allows patients to wait from home until their estimated appointment time, limiting their presence in an environment that is conducive to the spread of disease and infection. These are just some of the tools that can redirect your staff’s time and energy so they can focus on multi-level tasks instead. Implementing these tips can be a relatively low-cost, efficient way to grow your practice. EMERGE is passionate about facilitating the productiveness and efficiency of service in the healthcare industry. We aim to bring satisfaction to all our clients, whether it is making hospitals and clinics more prepared for accepting patients and cutting their operational costs, or saving patients’ time by avoiding frustrating waiting lines. We hope our blog will be a supportive source of useful information that can be adapted to enhance your practice.